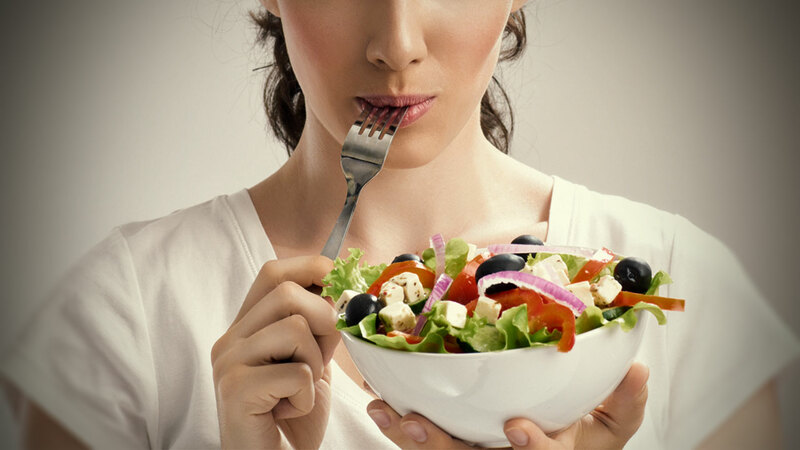 It has been said that food is medicine and also that when we eat we are either feeding disease or fighting it. It is probably impossible to pursue optimal health without attending to proper diet and nutrition. This supports all of the body’s tissues, organs, and systems, and digestive health is increasingly considered to be the foundation of many important functions from immune health to inflammation control. Lexington Center for Integrative Health has developed a relationship with individuals who are able to consult with clients regarding ideas to improve approach to eating, diet, and digestive health. These consultations can be done privately or in group settings both within the center or in independent settings, and have variable costs involved. When you are ready to add this component to your pursuit of optimal health, please contact us at 859-281-1166 or info@lcihealth.com to discuss options and directions you might want to consider.